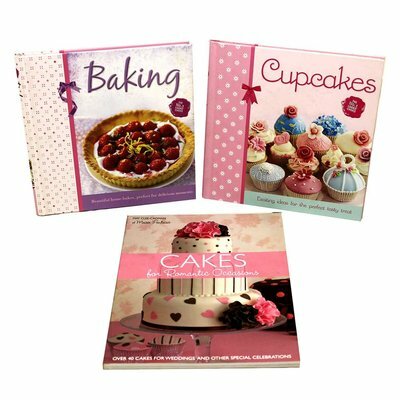 40 individual recipe cards, perfect for any occasion, whether you prefer fine dining wonders, or rustic pleasures. Stunning photography to inspire culinary delights. Handy, portable and collectable storage tins. With global measurements and fantastic, step-by-step recipes, you ll be cooking up a storm in no time!